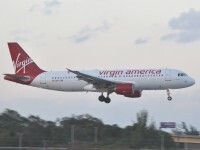 Book one of the Virgin Economy flight we have found and fly from big cities like Las Vegas, Dallas, Fort Lauderdale, Palm Spring, Boston and more and go to metropolises like Los Angeles, San Francisco, Seattle, Washington and more. 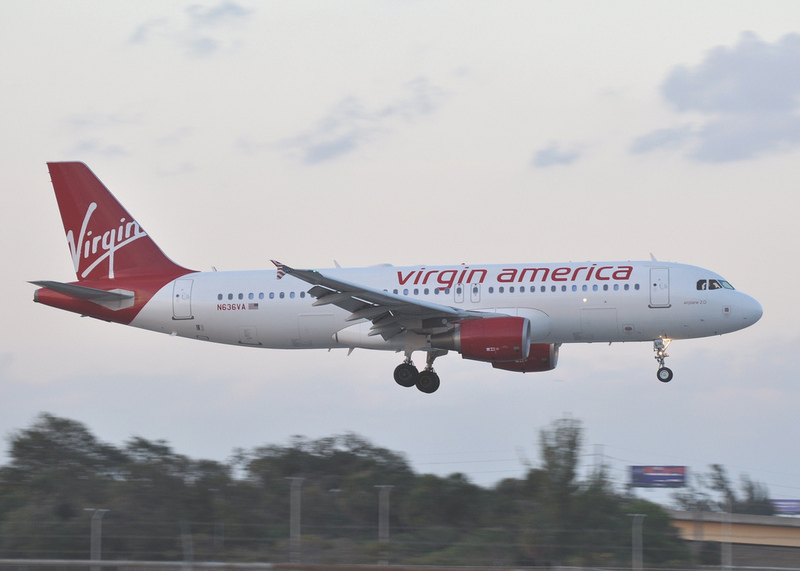 If you purchase a Premium Economy airline ticket you can enjoy perks such as one free checked bag, priority security and boarding, extra leg room or free select food and drinks. You can check these deals by clicking the offer from the top of the table. But as a wise traveler you should also check the similar offers of some major providers. Select your favorites from the box and compare their prices to see if you are really booking the cheapest flight deal in its category.